Do you need to reorder flags? 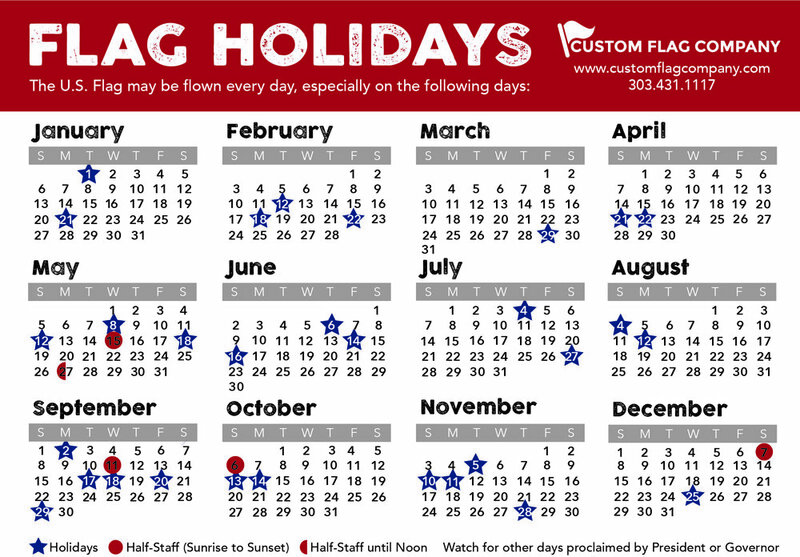 The process is easy, just follow these steps and we will get your flag order completed! Posted on February 11, 2019 by Maddi Griebling.